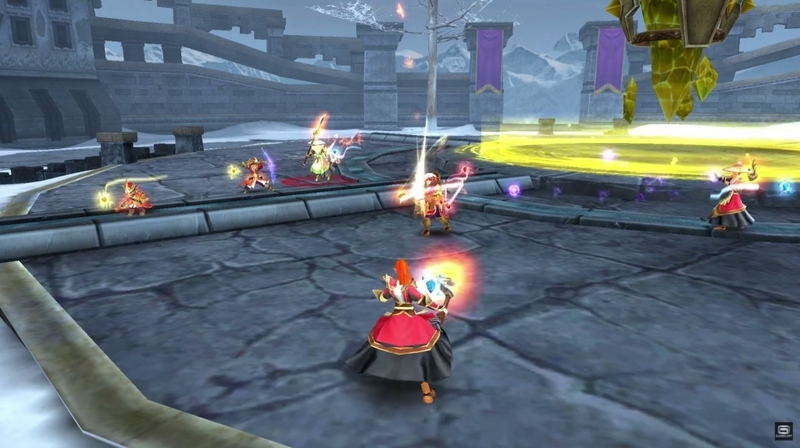 Order & Chaos 2: Redemption is a mobile MMORPG developed by Gameloft. 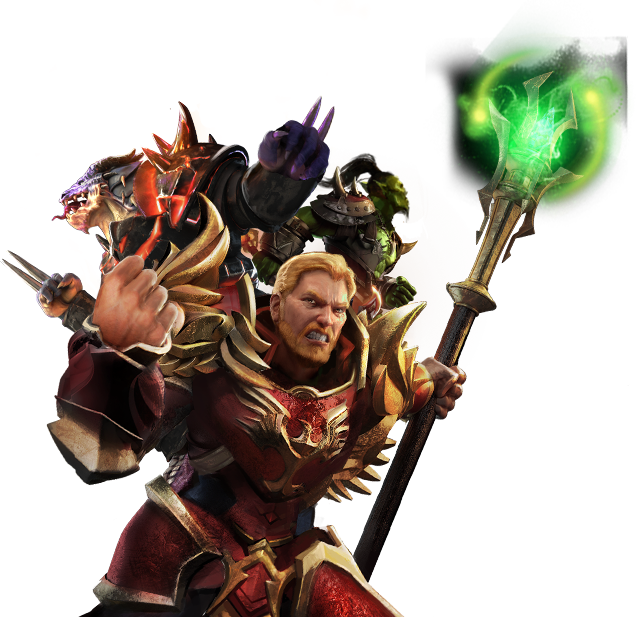 Join thousands of players in an epic journey and battle vicious enemies in a quest to save the world. 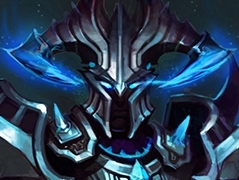 Power up: pgrade and craft the ultimate gear to make an unstoppable hero. 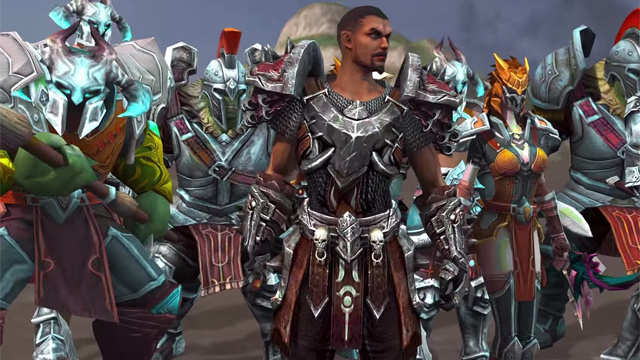 Order & Chaos 2: Redemption launches today, bringing a new tier of mobile MMORPG to the world. 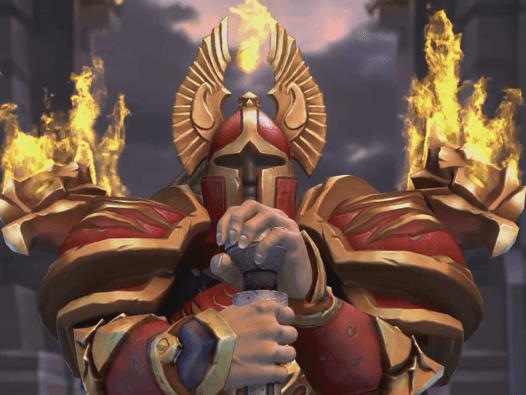 Order & Chaos 2: Redemption launches on September 17th, so take the opportunity to pre-register now. WOOHOO! Love Order and Chaos so glad Gameloft is making a second game send me a alpha code please! Please yes…. I’m retired now and I could test all day long. Than and I’m 48 years old with no temptations to release videos of content you want kept in the tester community only. Sign me up for PC, Android, IOS, PS4, Xbox One, and Linux, I even have a MAC-Mini if that’s what it takes.